Siachen>Business>Distributors, Stockists, Retail>Lights - Police Cars, Amber emergency. Lights - Police Cars, Amber emergency. 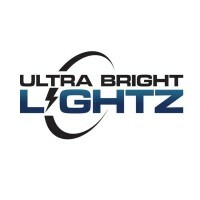 Ultra Bright Lightz – Police car lights, Amber emergency lights, Constructions vehicles – Deer Park, NY, US. Ultra Bright Lightz has everything you need whether its police car lights, amber emergency lights for tow trucks and constructions…..